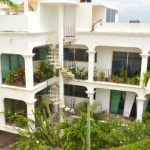 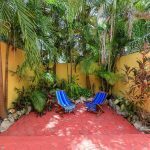 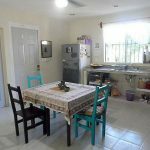 Your opportunity to own a property in Playacar, Playa del Carmen. 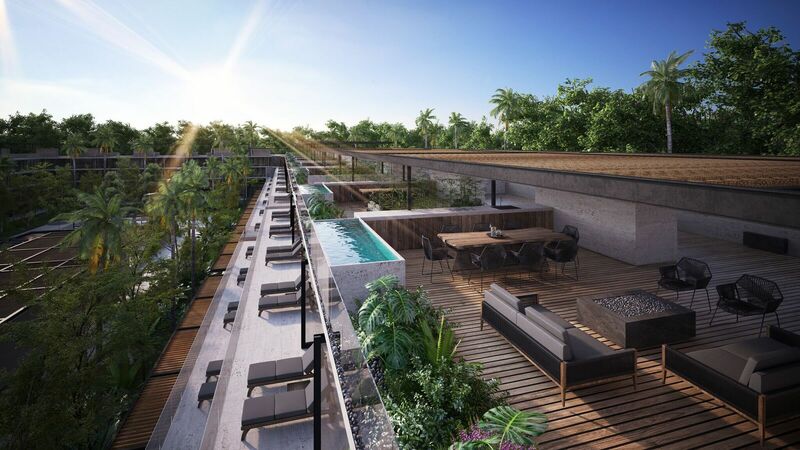 Just a few units left in the 1st phase of the project. 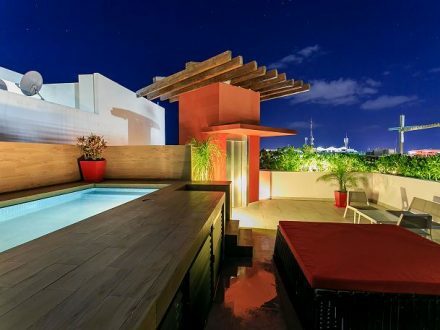 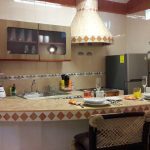 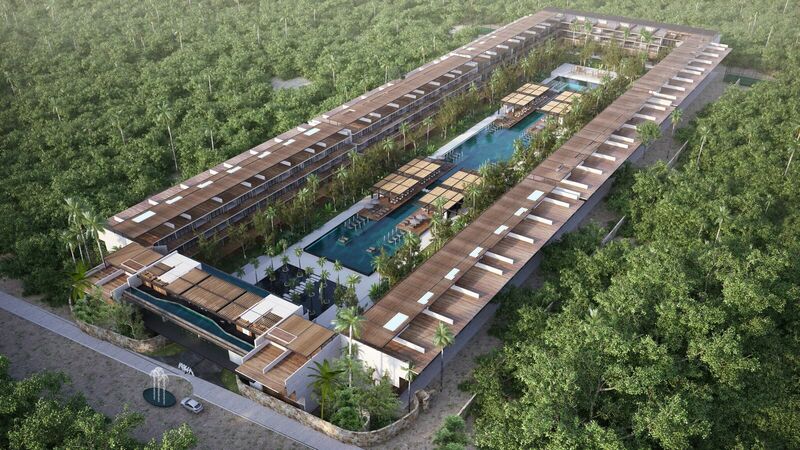 Reserve your unit for only 3000 USD!! 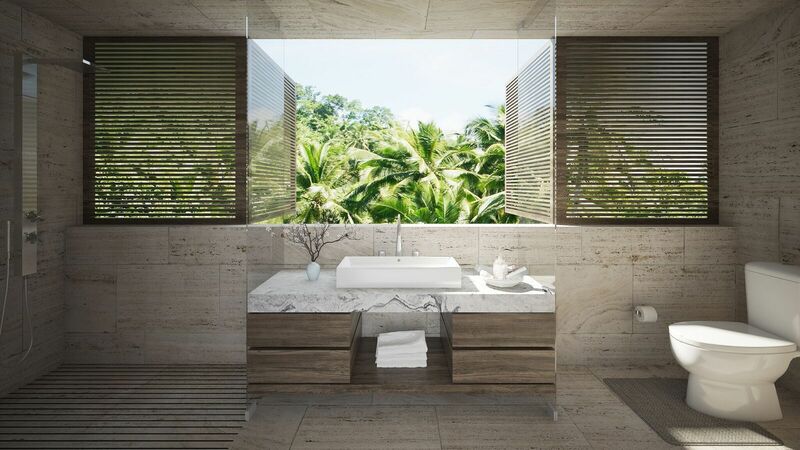 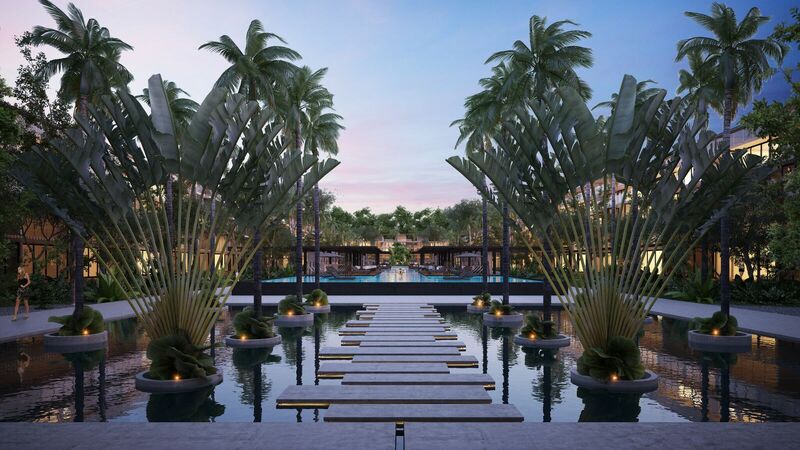 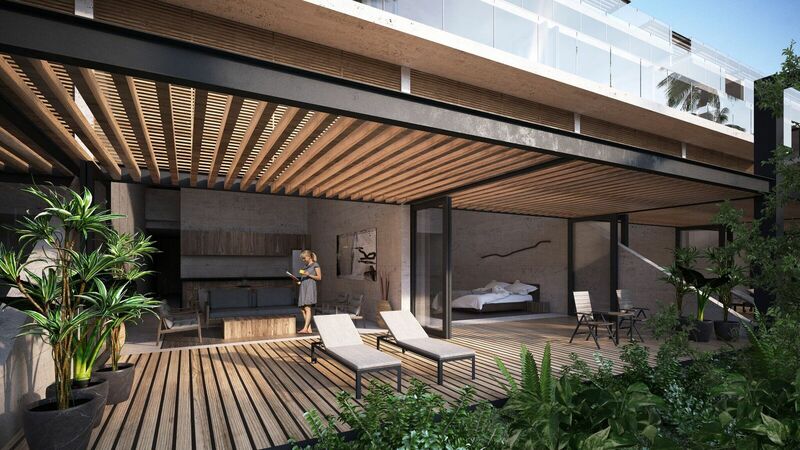 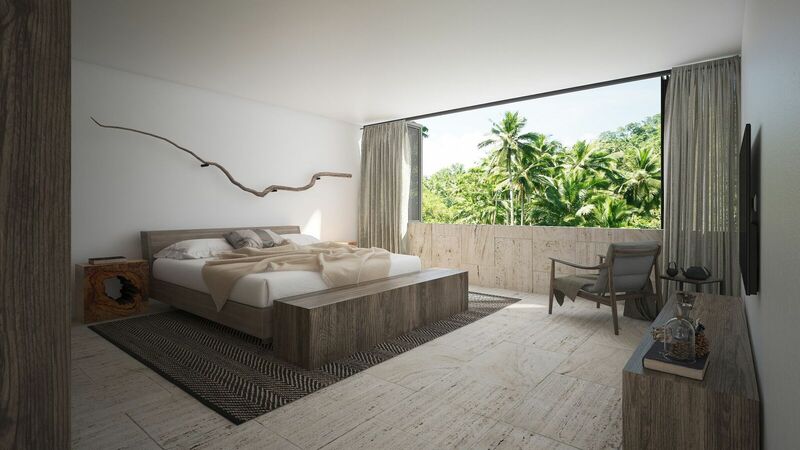 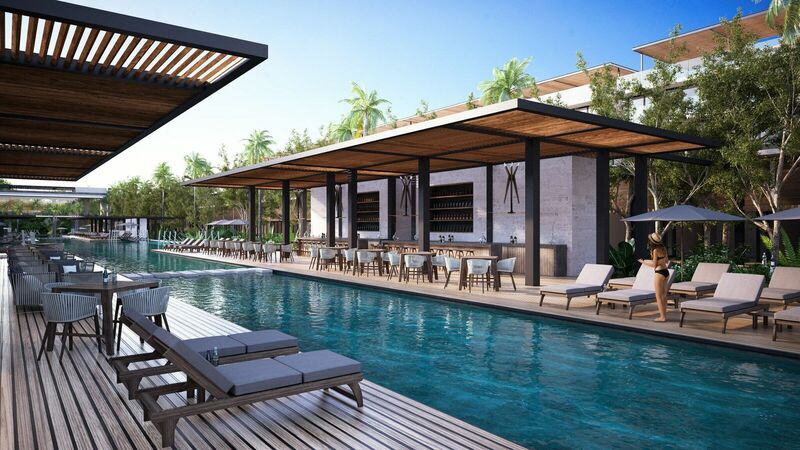 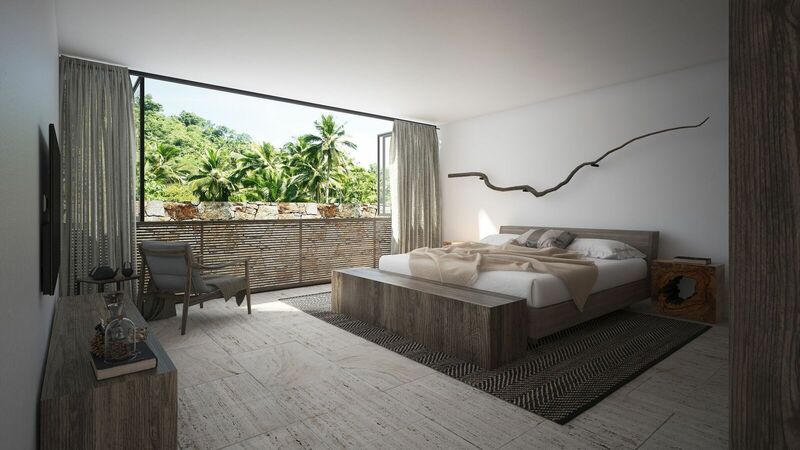 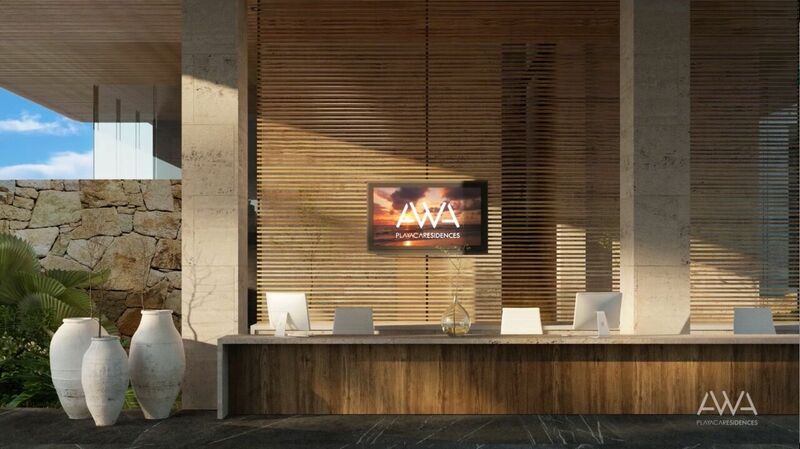 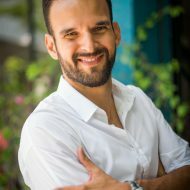 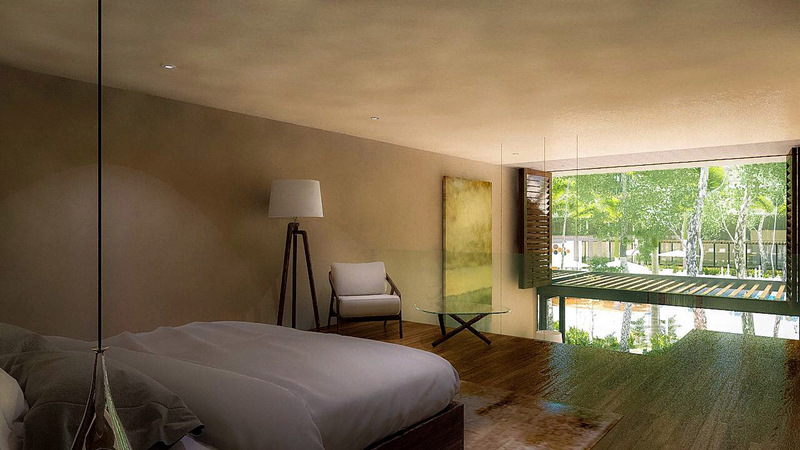 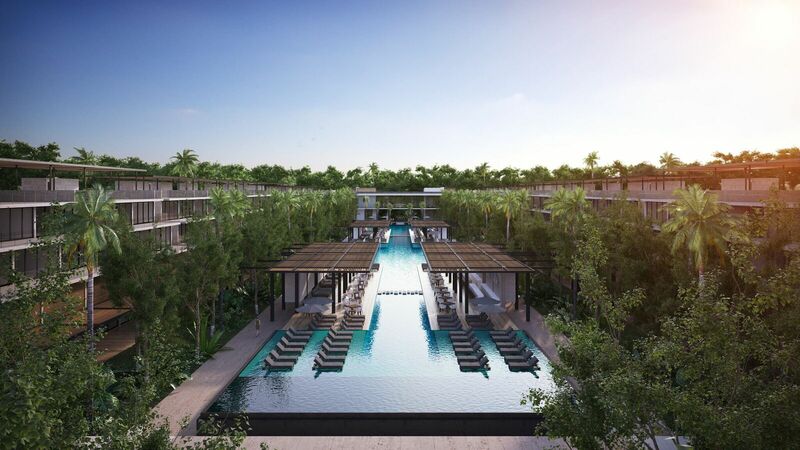 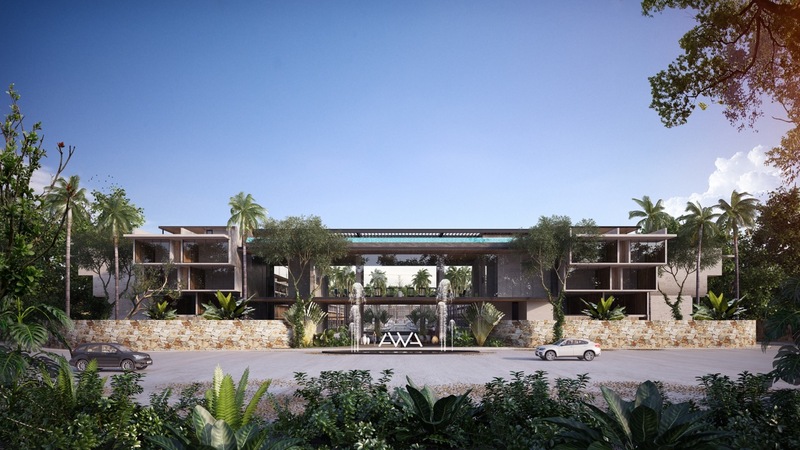 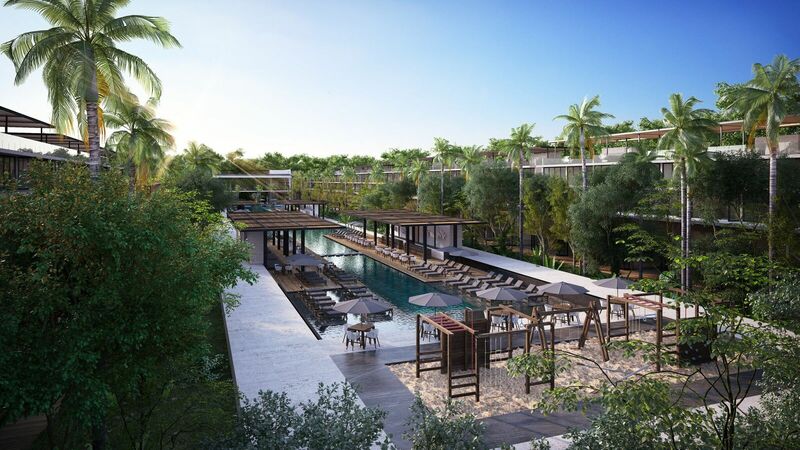 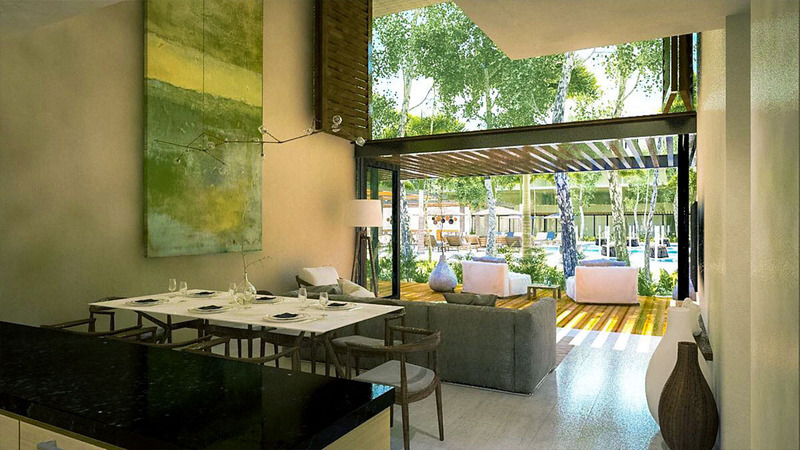 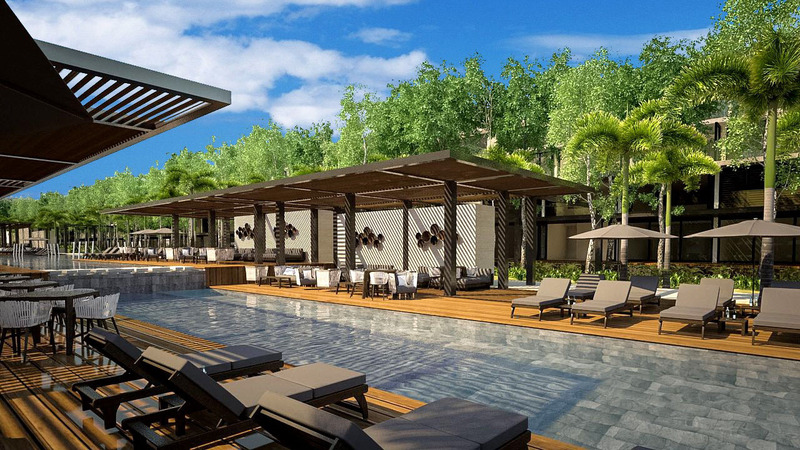 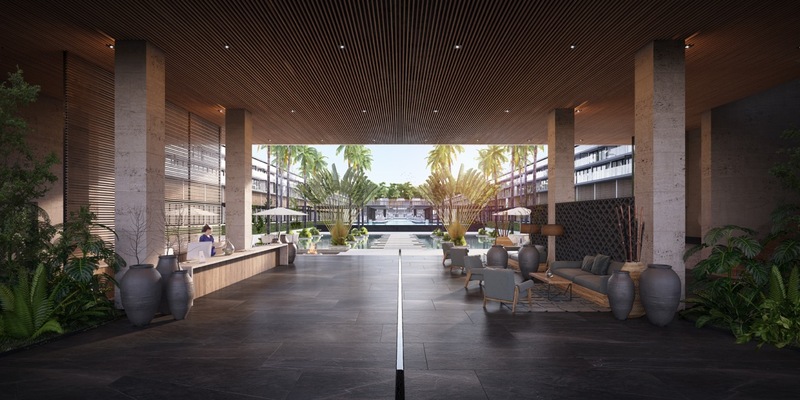 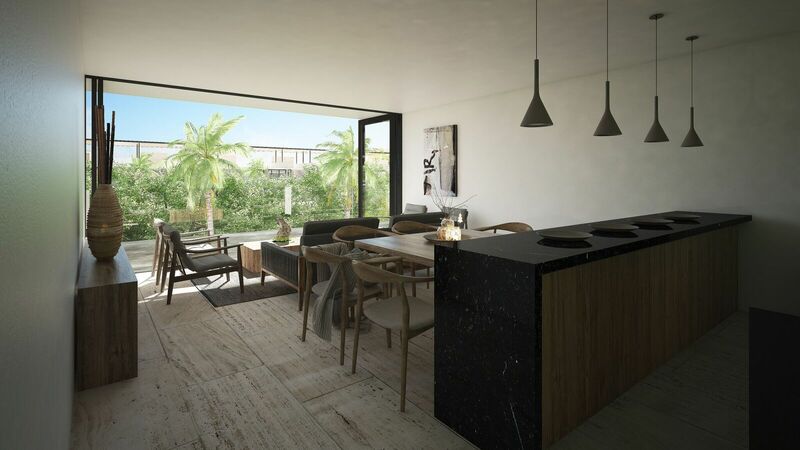 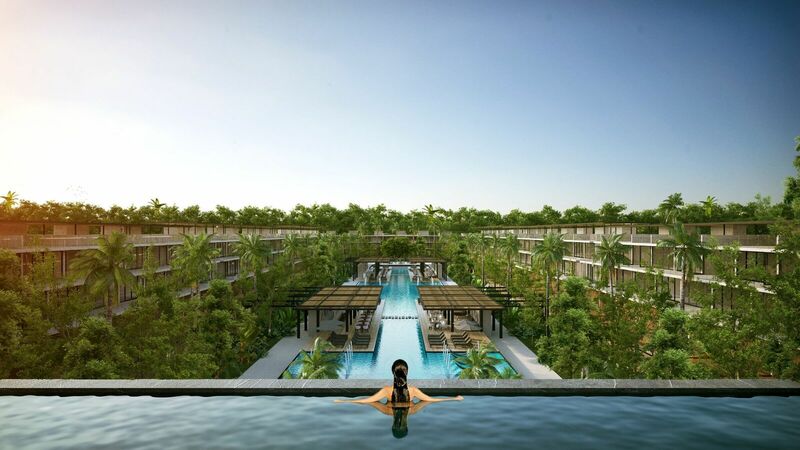 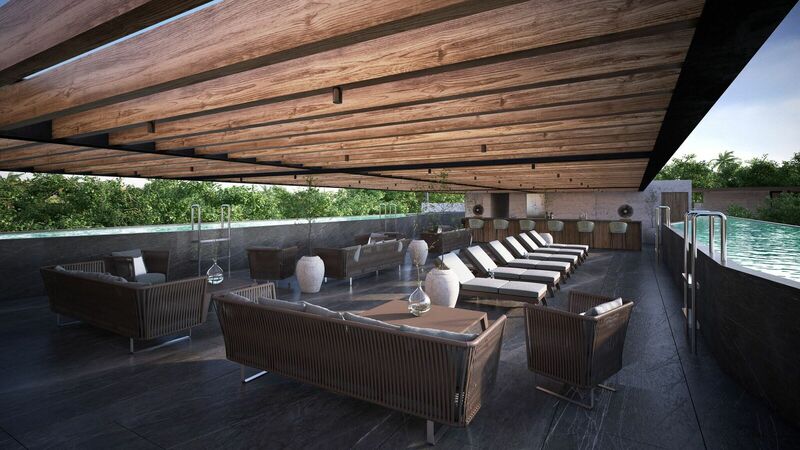 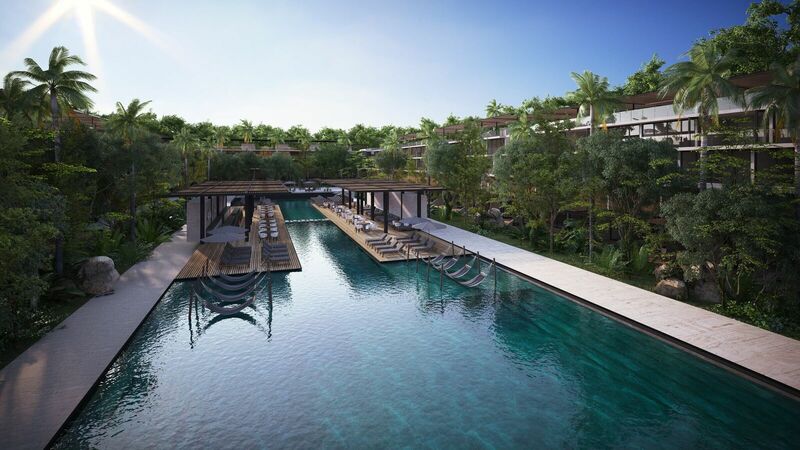 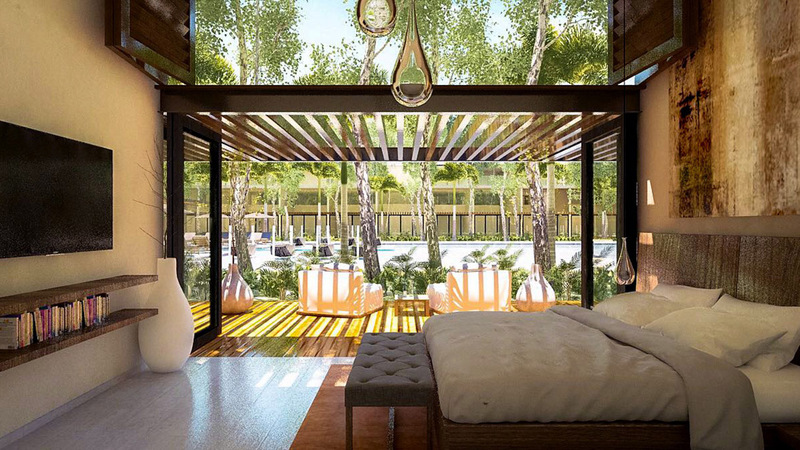 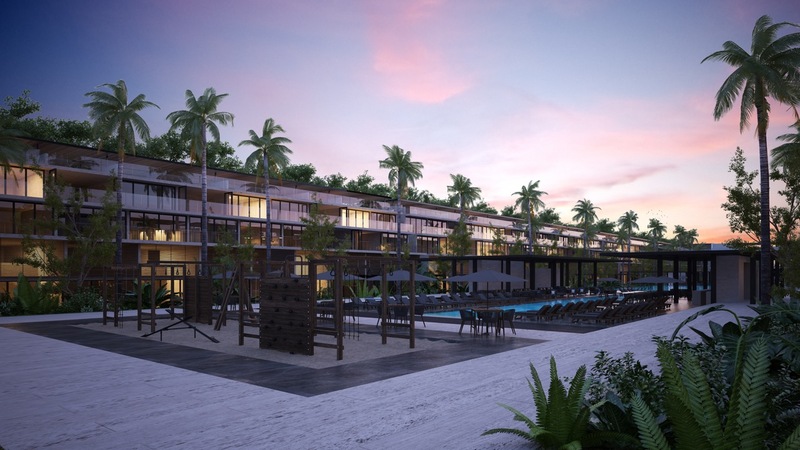 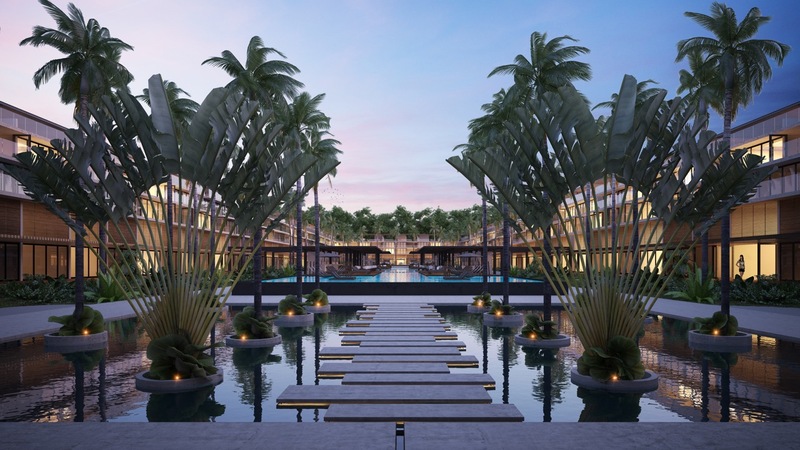 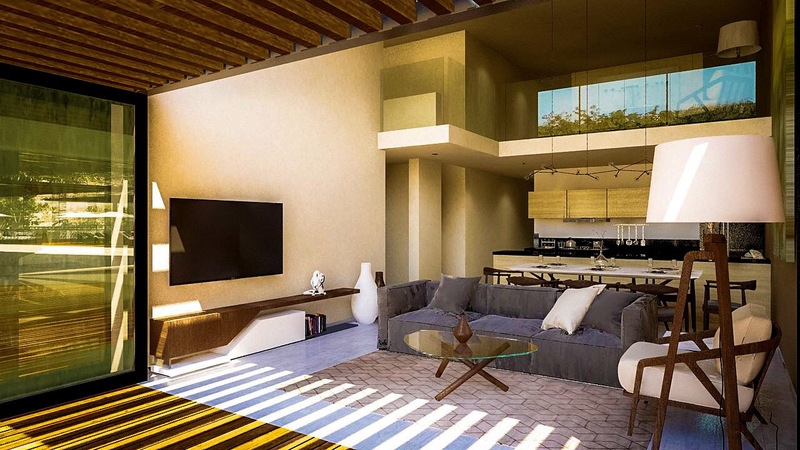 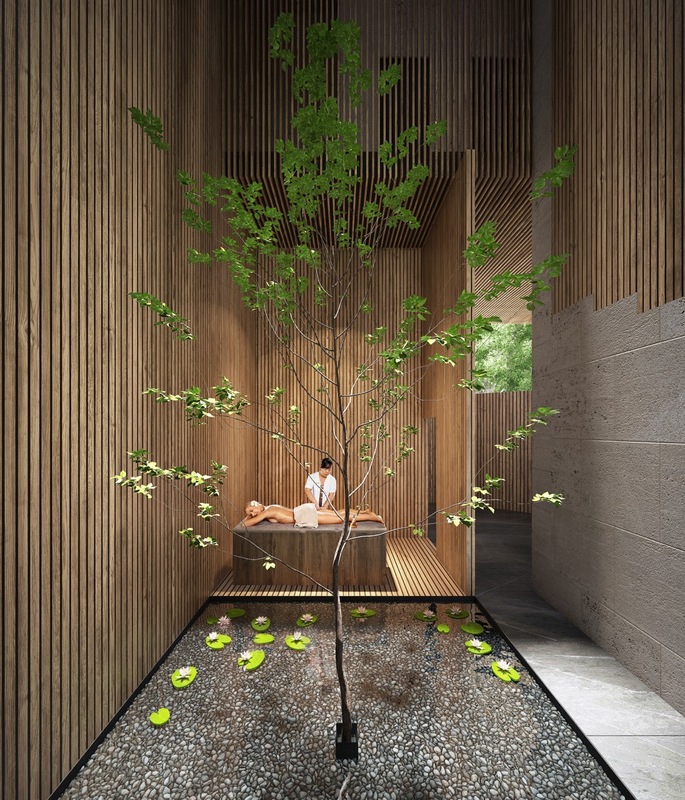 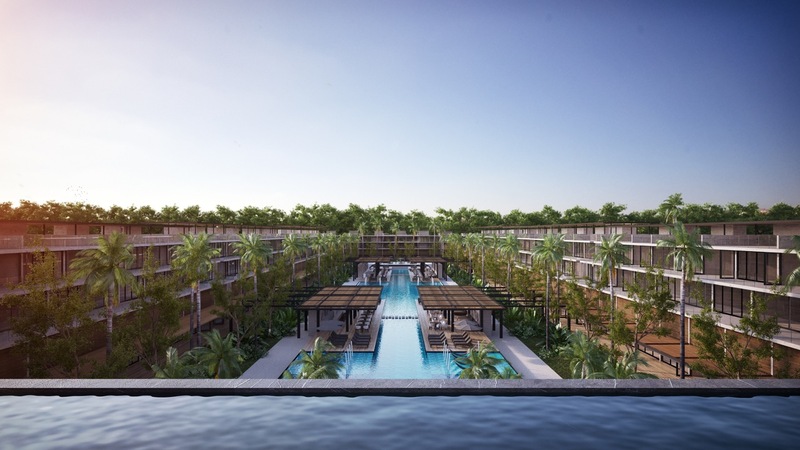 Awa Playacar Residences will be a luxury development located inside Playacar Phase II, one of the most exclusive areas in Playa del Carmen, surrounded by lush vegetation, golf courses and short distance to the Caribbean Sea and Downtown Playa del Carmen.